Ms. Yuille joined the Belmont family in 2010. Since then she has been instrumental in guiding students on their academic and career pathways. 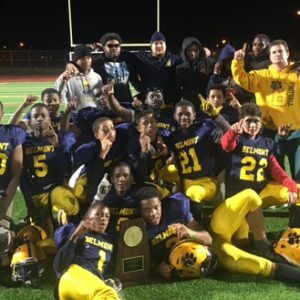 Ms. Yuille's dedication and investment in our students' success is paramount in meeting Belmont Charter Network's vision for providing every child with an individualized growth plan where they can reach their potential from kindergarten through 12th grade. 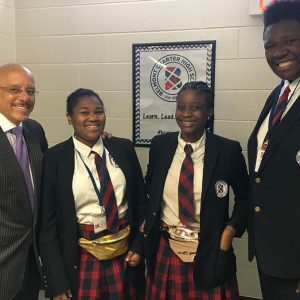 Belmont Charter High School scholars recently had the opportunity to speak with Pennsylvania State Senator Vincent Hughes. 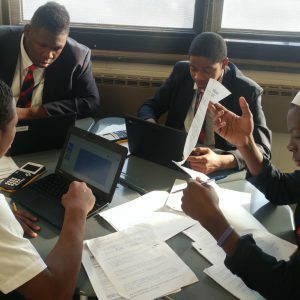 Career Expeditions provide students the opportunity for experiential learning through hands-on projects and interacting with professionals. Mr. Rudi is a staple of the Belmont Academy community. He has taught multiple generations of Belmont families, and they all come back to visit him. 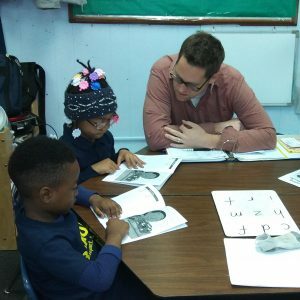 A model classroom teacher for Children's Literacy Initiative and leader of the kindergarten team, Mr. Rudi teaches kids the academic and social skills they need to be successful as life-long learners. Ms. Lisa, a 3rd grade teacher at Inquiry Charter, vows to put students first. She is dedicated not only to their academic success, but to their social and emotional wellbeing as well. 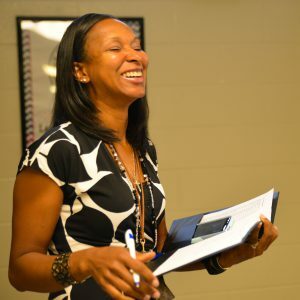 Ms. Lisa believes above all in meeting students where they are, and she strives to do just that every day. 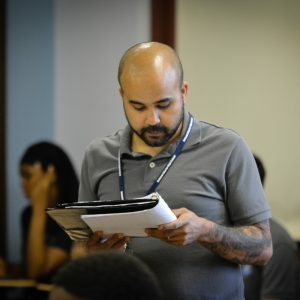 Mr. Ferrer, our 7th grade Math teacher at Belmont Charter, is committed to his students and is passionate about the overall commitment the Belmont Charter Network has towards the community. 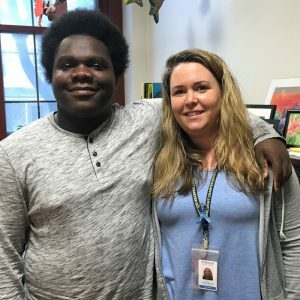 He works diligently to connect with his students to ensure they reach their full potential in and out of the classroom. 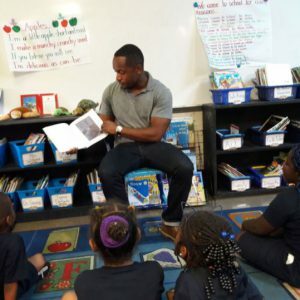 John Butler, a local author who has taught at Belmont Charter visits our students as part of our after school program to read his book "Chase Does it All." 2013 BCS graduate Harold Anderson is highlighted by the Inquirer for his accomplishment in academics and athletics along with his desire to help others along the way. 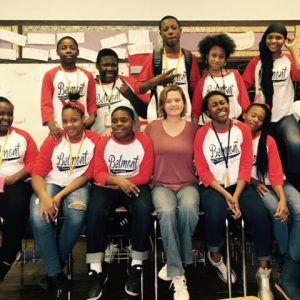 Ms. Kennedy, in her sixth year with Belmont Charter Network, loves the neighborhood feel of her classroom. With more than two decades of teaching experience, she appreciates the creativity-friendly environment at Belmont and takes every opportunity she can to bring fun to her lessons. 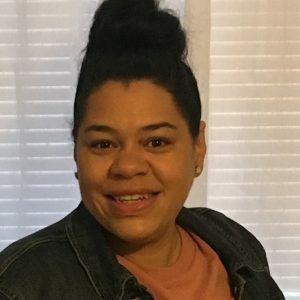 Her students learn through the arts, movement and even games.